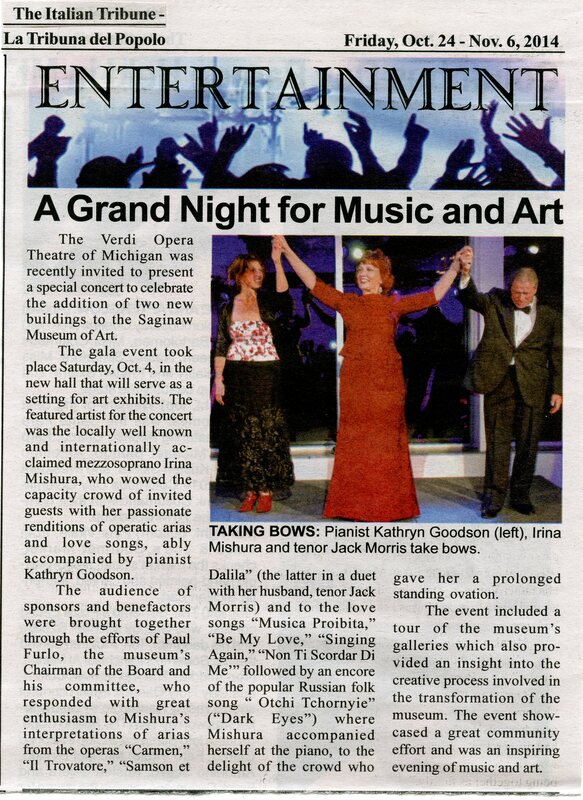 The Verdi Opera Theatre of Michigan was invited to present a special concert to celebrate the addition of two new buildings to the Saginaw Museum of Art. 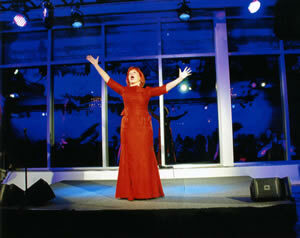 Internationally acclaimed mezzosporano Irina Mishura, was the featured artist of the evening. 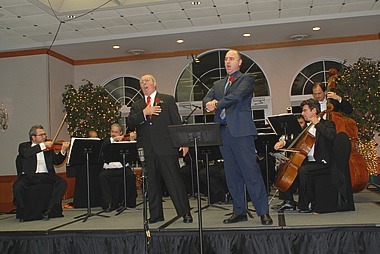 Ms. Mishura was accompanied by tenor Jack Morris and pianist Kathryn Goodson. 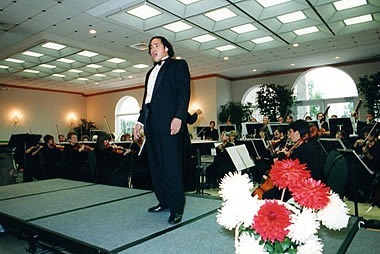 Opera lectures, concerts, and exhibits, have been presented at the Detroit Opera House, in cooperation with the Michigan Opera Theatre, as well as at the Detroit Institute of Arts, at Detroit's International Institute, at the Italian American Cultural Center in Clinton Township, and at the Italian American Banquet Center of Livonia. 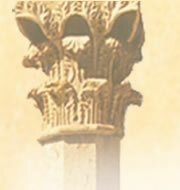 Other activities have included presentations and performances at several Detroit metropolitan area high schools; exhibits on opera at cultural institutions and opera theaters in Michigan, Ohio, and Canada. 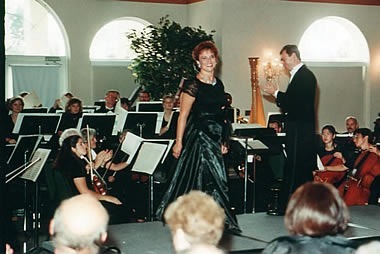 Artists of the Verdi Opera have performed with the Michigan Opera Theatre as well as with the symphony orchestras of Birmingham-Bloomfield, Livonia, Plymouth, Dearborn, Saginaw Bay, and Sarnia/Ontario, among others. 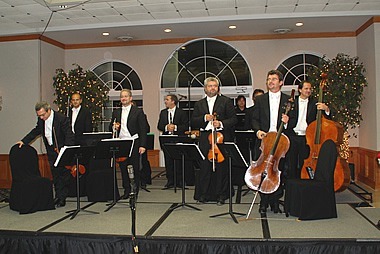 Special concerts were also presented with the Parma Opera Ensemble (2001) and with the famed La Scala Instrumental Ensemble (2007) featuring world-renowned and Grammy Award winning basso Michele Pertusi. In addition, the Verdi Opera is privileged to have supported and featured at its concerts the artistry of mezzosoprano Irina Mishura a leading performer at New York's Metropolitan Opera House, at Milan's La Scala and at other major opera theaters in the world. Tenor Scott Piper, who was chosen by celebrated director Franco Zeffirelli to star in new productions of Aida and La Traviata in Verdi's hometown of Busseto, also performed with the Verdi Opera. Tenor Michael Fabiano and soprano Caitlin Lynch, each a recipient of the Verdi Opera's $1,000 Prize award to continue their studies in Italy when they were students at the University of Michigan School of Music, are now performing leading roles at the Metropolitan Opera House in New York and other major opera theaters in the USA and abroad. 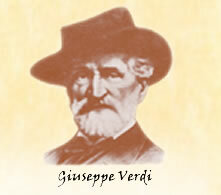 "A Taste of Italian Opera"
"Verdi at 200" 2013 Stratford, Ont. "Opera: What's It All About"